Description: Computer artwork representing the neurological condition in which stimulation of one sensory or cognitive pathway leads to automatic, involuntary experiences in a second sensory or cognitive pathway. For example, sounds may be perceived as inherently coloured. 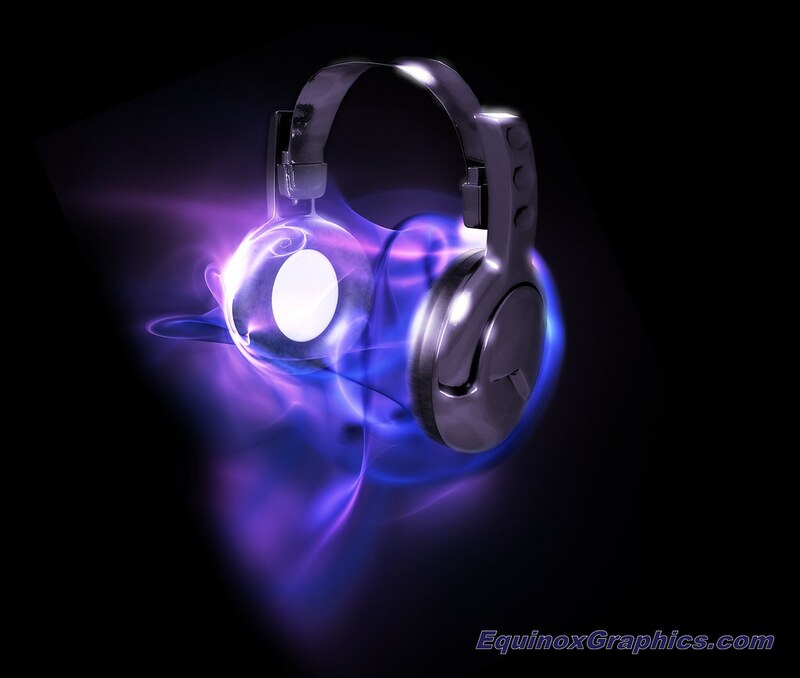 In this representation, headphones show sound visually in purple. Other types of synaesthesia include attaching shapes and colours to different tastes and the personification of numbers, days, months and letters.